Rehmannia is a flowering plant native to China that is related to lilac, jasmine and snapdragon. Because of its wide cultivation and commercial use in China, as well as its physical resemblance to digitalis, the plant is commonly known as Chinese Foxglove. The root is the only portion harvested from the plant, which is high in vitamins A, B, C and D and an antioxidant compound called catalpol. Raw rehmannia root is typically tinctured or used to make alcohol extracts. storage tips Keep in a tightly sealed container to preserve freshness. 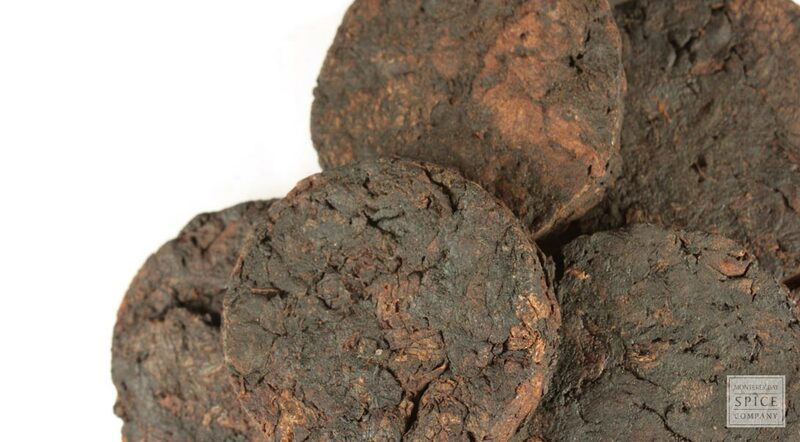 appearance & aroma Dark, thick root slices. culinary Use to make alcohol tinctures and extracts. 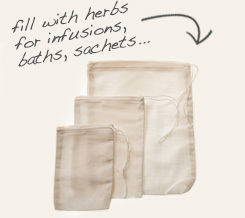 Secure rehmannia root in a reusable muslin bag when decocting. Store rehmannia root tincture in an amber bottle with dropper until ready to use. Not palatable for general culinary use. Rehmannia is a member of the jasmine family that is native to Asia. Due to its striking bell-shaped flowers and beautiful foliage, it is also commonly grown as a garden ornamental in Europe and North America. In fact, the appearance of the flowers have earned the plant the nickname of Chinese foxglove. The root of the plant has far less visual appeal, but other rewards to offer. Rehmannia root contains more than a dozen iridoid glycosides, with catalpol leading in concentration. First described in the Chinese classic text Shennong Bencao Jing complied in approximately 100 A.D., rehmannia root continues to be an important botanical in traditional Chinese herbology today.